Late last Friday, a Kansas state court judge invalidated the state’s two-tier registration system in a 30-page opinion granting summary judgment to two plaintiffs challenging the state’s action to deny state and local ballots to voters who do not provide proof of citizenship as required by Kansas law. Kobach’s stance “ignores the fact that no Kansas law sanctions a challenge to a ballot by a ‘federal form’ registrant merely because they are a ‘federal form’ registrant,” the ruling states. Kobach and the state elections director have no legal authority “to compromise or limit” federal form registrants, Theis said. Kobach said Friday he will file a motion to reconsider or appeal the ruling. This decision could have significant effects beyond the appeal. First, the legislature could move to “fix” the state law problems cited by the judge; this is not unrealistic given the high degree of support lawmakers – at least those in the majority – have shown for SoS Kobach’s efforts to establish and enforce proof-of-citizenship. Second, the case gives new legal ammunition to opponents of Arizona’s proof-of-citizenship laws in their efforts to block a two-tier system in that state. Finally, this case is probably sufficient to rekindle partisan fights about voting laws in Kansas and elsewhere in an already-charged presidential year. 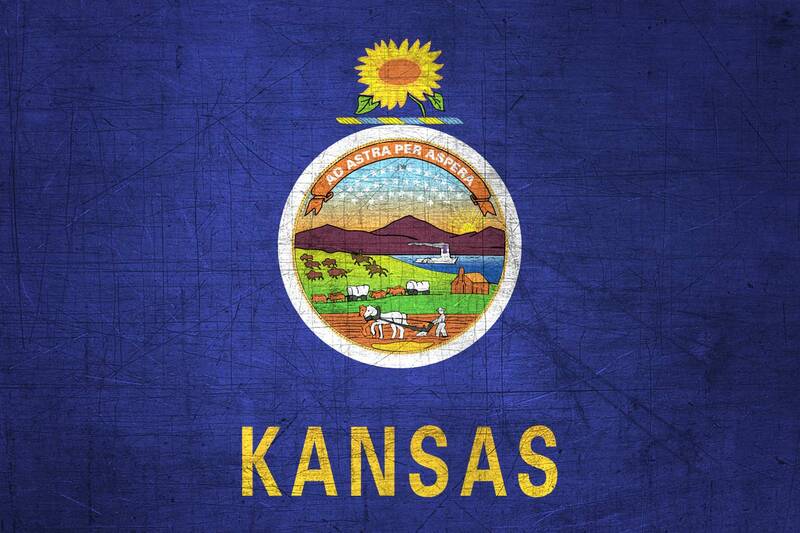 Be the first to comment on "Kansas Judge Invalidates Two-Tier Registration"